We are ISC Software, the company behind GP Elementz. We have worked with Microsoft Dynamics GP since 1996. In that time we have created clever and smart solutions to help our customers be more productive and efficient. 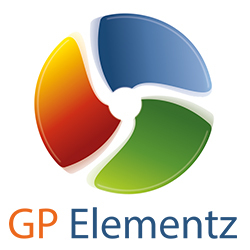 GP Elementz is a select number of these solutions available to Microsoft Dynamics GP users worldwide to complement and enhance their system. Provide customers and sales teams access to beneficial Dynamics GP data.